Join us on our stand (Hall 2, Stand E59) from the 19th to 25th of June 2017. 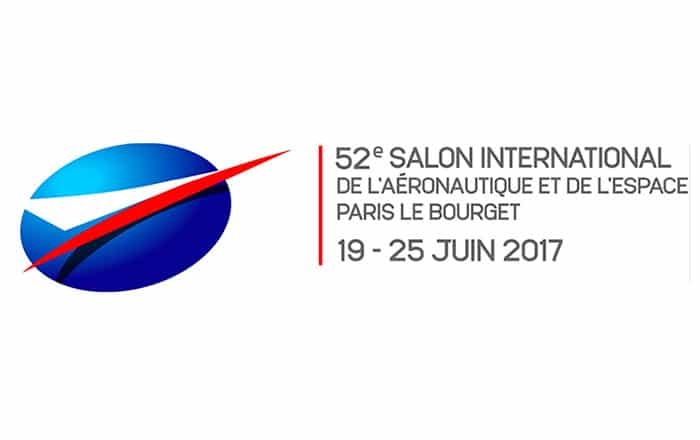 Normandie AeroEspace (NAE) is Normandy’s network for the aerospace, defence and security industries, participating in major projects for tomorrow. NAE gathers more than 130 companies.